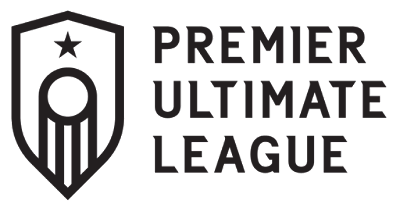 The Premier Ultimate League (PUL) launched today! PUL seeks to achieve equity in the sport of ultimate by increasing accessibility to and visibility of womxn* players through high-quality competition, leadership experiences, and community partnerships. Our league strives for gender, racial, and economic diversity in the sport of ultimate frisbee. 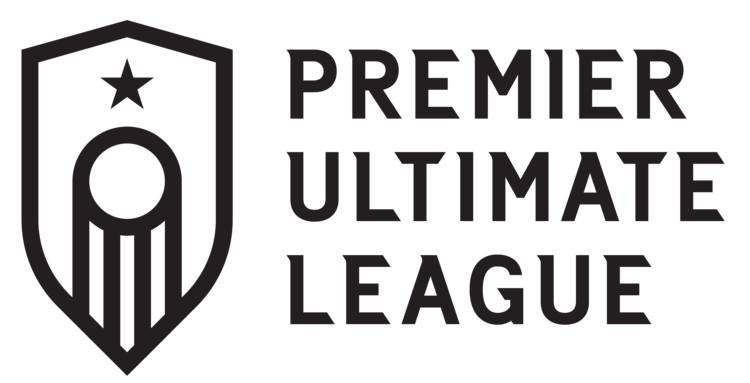 PUL (yes, the same acronym from an unaffiliated proposal 19 years ago) has been recycled as the Premier Ultimate League which will debut in spring 2019. 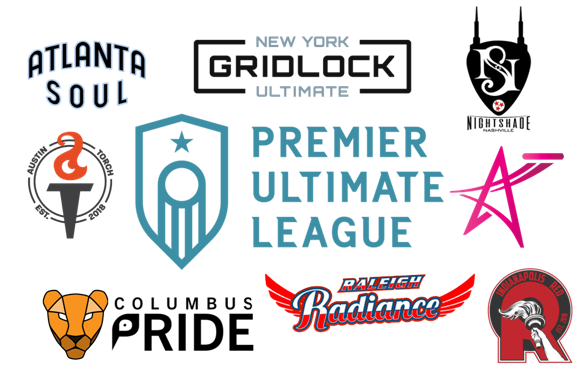 Seven Eight teams - Atlanta Soul, Austin Torch, Indianapolis Red, Medellin (Colombia) Revolution, Nashville NightShade, New York Gridlock, and Raleigh Radiance - have been announced for the April-June 2019 season which has been self-described as "professional ultimate." League commissioner of PUL will be Bonesaw from Austin (Torch). Columbus Pride were announced later. PUL is setup as a non-profit organization and, as such, will be governed by a Board of Directors. A Steering Committee will be setup with invites to USA Ultimate, AUDL parent company, WFDF, Upwind Ultimate, and EuroStars.